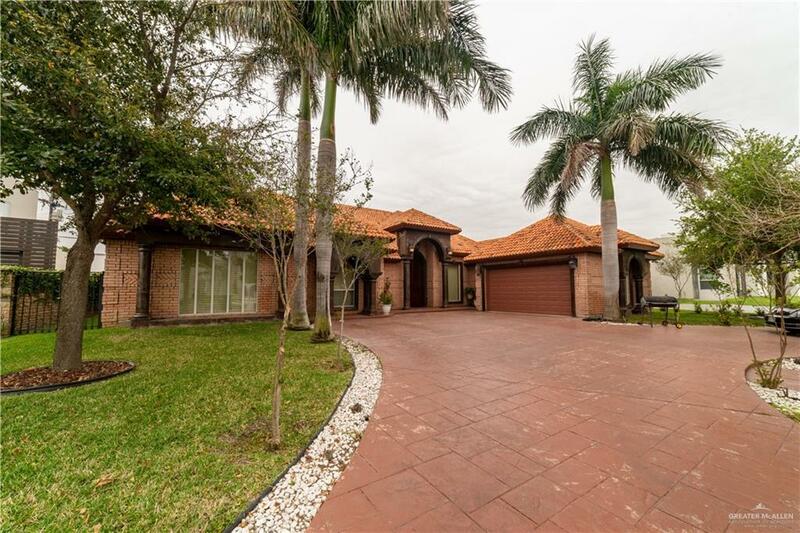 Located in the gated community of Los Jardines de Cimarron, this beautiful and well-kept home was built with comfort in mind. 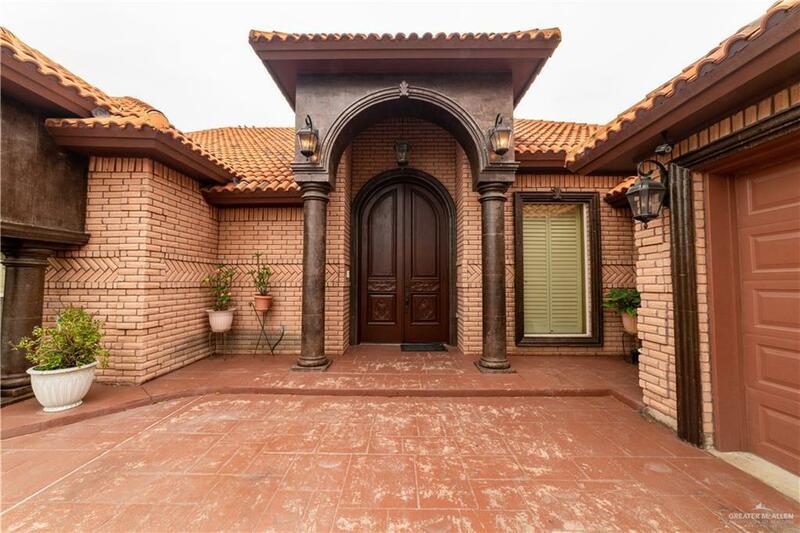 As you walk up to the main entrance of this home you will see the thick and hand-carved wood doors, surrounded by cantera columns and tile above. 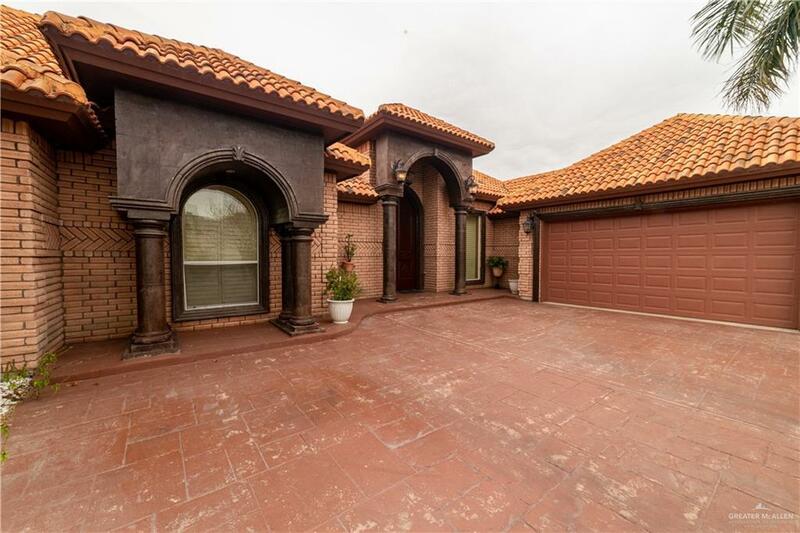 This is a 4 bedroom, 3 full baths and 1 half bath plus a bonus room and beautiful bar. The spacious kitchen has beautiful wood cabinets with granite counter tops and a bar area. The stove is propane gas but if the new owners prefer to use an electric stove, the outlet is there. The vaulted ceilings with indirect lighting throughout the home add an additional touch of elegance. All the windows throughout the home have wood plantation shutters. At the back of the house, there is a very nice covered patio with ceiling fans. Don't miss out on this one. Schedule an appointment today!